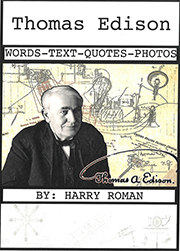 What Characterizes Inventors Like Edison? Companies and educators try to define creativity and inventiveness. Business gurus and motivational speakers earn lucrative fees by likening it to a series of traits that can be easily identified and exploited. They know that, like Edison, inventors are agents of change and great economic growth; moving the world in new directions, creating wealth and new infrastructure. They are the ones who shift the paradigms, causing earthquakes in the fabric of civilization. Solve problems from a multi-dimensional viewpoint. 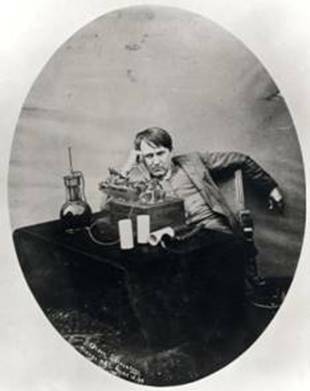 Edison had his own defining characteristics, but those enumerated above tend to capture most of them. For the great inventor, it was largely the thrill of running to ground the problem at hand, to do something useful for mankind, and to constantly learn new things. These motivations fascinated the man throughout his incredibly productive 84-year life; and probably accounted for why, no matter what field he decided to work in, he was a success – and radically changed that field. 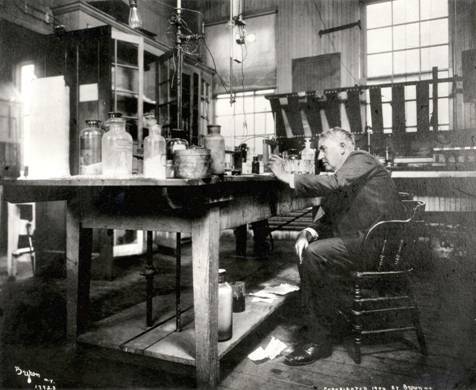 Edison was a man in love with new ideas, someone who never seemed to lose that natural awe we have in childhood. Many of the great scientists who changed the world of physics and chemistry loved to “play” with ideas too-retaining that natural awe of the world. 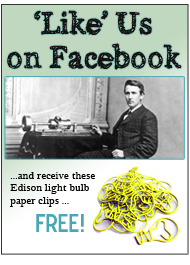 Edison was a man in continual re-birth. What a potion this would make for education at all levels today. 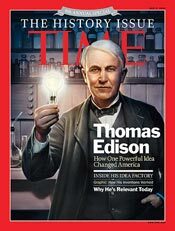 Actually, educators are re-discovering the Edison magic, urging kids to think out of the box, like Old Tom did; and to use the STEM [Science, Technology, Engineering, and Math] techniques he pioneered at his legendary West Orange Labs. 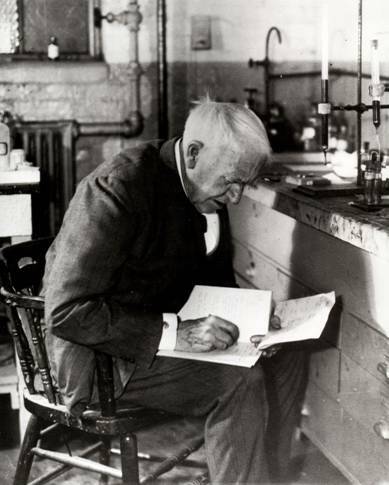 Edison….ever relevant…ever inspirational. This entry was posted in Did You Know? 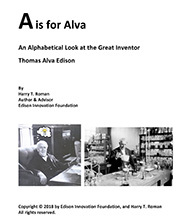 and tagged Edison Muckers, Edison Only Links, edisonmuckers.org, innovation, invention, science, thomas edison, Thomas Edison Muckers, What Characterizes Inventors Like Edison? on September 14, 2011 by Edison Innovation Foundation.